Gregory Erich Phillips discusses and signs copies of his latest novel. 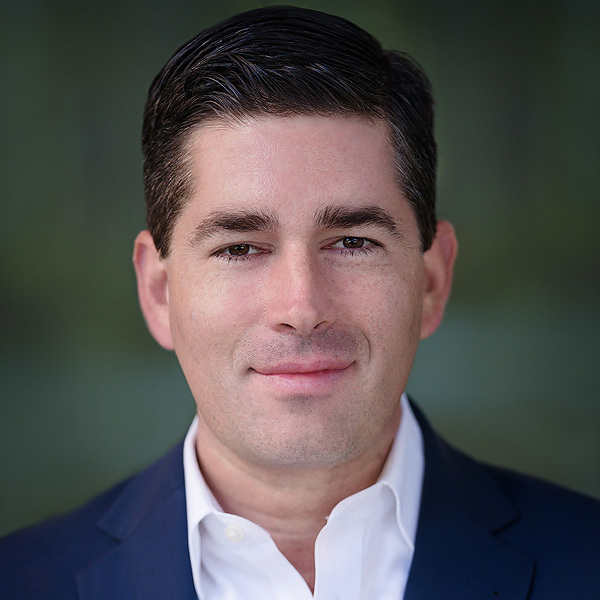 GREGORY ERICH PHILLIPS is known for telling aspirational stories through strong, relatable characters that transcend time and place. His debut novel, Love of Finished Years, which Publishers Weekly called "beguiling," won the grand prize in the prestigious Chanticleer Reviews international writing competition. 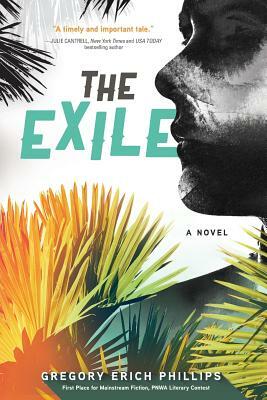 His upcoming novel, The Exile, recently won first place for mainstream fiction in the Pacific Northwest Writers Association Literary Contest. Gregory is considered a renaissance man, using his diverse life experiences to enrich the characters in his novels. A professional mortgage consultant by day, Gregory is also an accomplished tango performer and musician having appeared on stages from Seattle to New York City. He lives in Seattle, Washington with Rachel: his wife, his tango partner and his muse.